Alan brings an exceptional blend of Customer Management expertise combined with in-depth knowledge of financial services developed over more than 30 years of working in strategy, marketing, CM and people development roles. Whilst at RSA Insurance Group, Alan held both global and UK business roles. 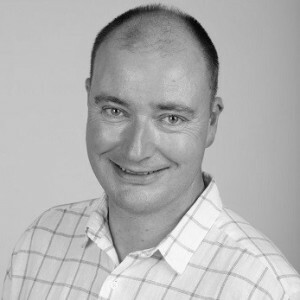 At a global level, he was instrumental in bringing a consistent approach to CM for the business – initially leading a worldwide roll-out of a CM capability framework supported by locally delivered CM training and implementation activities in Customer Value analysis, proposition development and customer journey mapping to businesses in Asia, Canada, Europe and the USA. Alan joined Customer Attuned at the beginning of 2015 to head up the financial services side of the business. His recent engagements have included the development of a worldwide foundation underwriting training programme for a major multinational insurer. This involved design and build of online and classroom training targeted at improving technical skills as well as the capability of underwriters in delivering an integrated customer/broker service proposition.